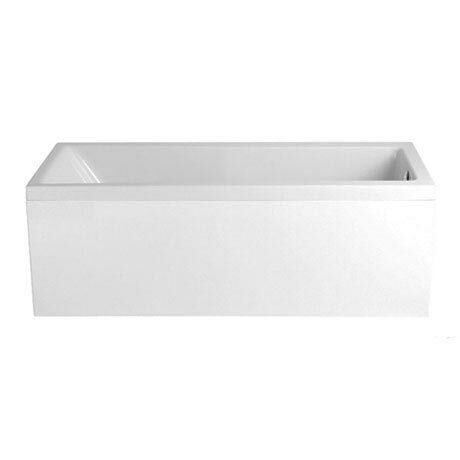 The modern square designed Venice single ended bath. With a length of 1524mm (5ft), this used to be a standard size and is useful if renovating an old property. Made from sanitary grade cast acrylic that is stain and scuff resistant and colourfast. The bath has a reinforced wooden baseboard, encapsulated under a thick layer of glass fibre for added strength and a timber rim that supports the edge of the bath which makes it solid and durable.